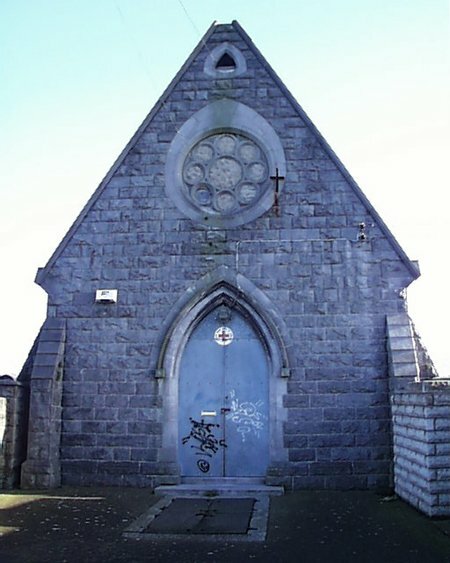 A small gothic mortuary chapel with a particularly high pitched roof. The building is finished in rusticated limestone. Dedicated 21 June 1874. 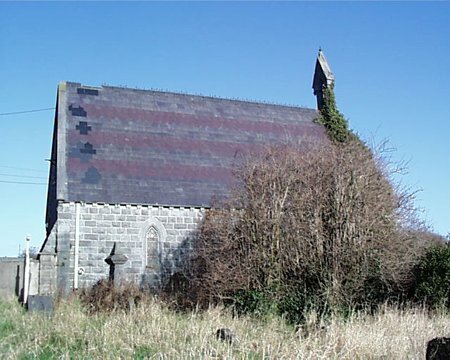 In the corner of the graveyard is the east gable of a medieval church.